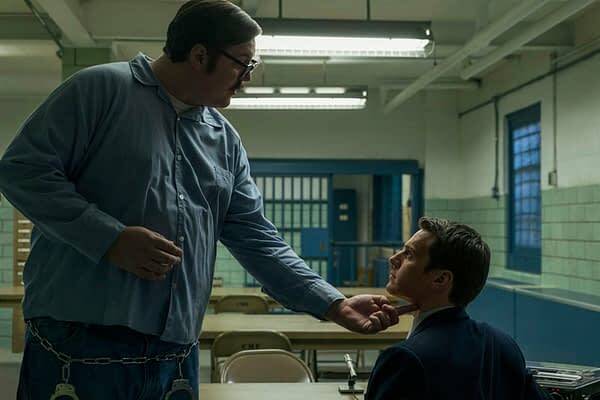 Mindhunter fans might want to reconsider setting another place at the table for the holidays, as Netflix is offering viewers of the hit crime drama a chance to spend a Christmas dinner with serial killer Ed Kemper (Cameron Britton) “live” from the California Medical Facility in Vacaville. Originally posted to Facebook, the reminder of Britton’s resemblance to Kemper is disturbing enough; but what elevates this clip to even greater heights of creepiness is just how matter-of-fact it truly is: it’s just Kemper, calmly and quietly eating his egg salad sandwich in the comfort of his own thoughts. Based on the real-life “Co-Ed Killer” who is still in state prison at the California Medical Facility, Kemper’s scenes with Holden Ford (Jonathan Groff) that book-ended the season are still considered the highlights of the series’ run so far. For his part, Fincher is on record as saying that the next season would focus on The Atlanta Child Murders, which resulted in the deaths of at least 28 African-American children, adolescents, and adults between 1979-1981 and kept the country in a grip of fear for two years. FBI agent John E. Douglas (on which Groff’s Holden Ford is based) would eventually catch the killer; and interestingly enough, also earn him an official reprimand over the manner in which the case was handled. Fincher directed four episodes and executive produces Mindhunter, which takes place in 1979 and focuses on FBI Special Agents Holden Ford (Groff) and Bill Tench (McCallany) during the early days of the FBI’s serial killer profiling unit. 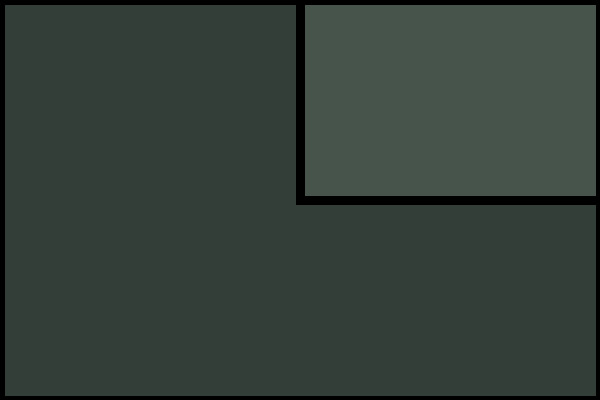 The partners interview imprisoned serial killers in order to better understand how they think and operate, which they then apply to solving open cases. But as the agents delve deeper into the minds of the most criminally insane, those around them worry if they can find their way back. And even if they do… can they ever be the same again? Mindhunter also stars Anna Torv (Fringe) and Hannah Gross (Unless), with Fincher sharing the directing chair with Asif Kapadia (Amy, Senna), Tobias Lindholm (A War, A Hijacking) and Andrew Douglas (The Amityville Horror). Fincher, Joshua Donen (Gone Girl), Charlize Theron (Girlboss, Hatfields & McCoys) and Cean Chaffin (Fight Club) are serving as executive producers.